If the Wests Tigers Intrust Super Premiership side were not struggling too you’d be more inclined to hand Luke Brooks and Mitchell Moses the axe to reserves rather than a juicy, new upgrade to their contracts. But that’s the way the cookie crumbles. Ain’t it grand being a modern day NRL half? So what to do with the Wests Tigers and their problem playmakers. Coach Jason Taylor has been fired after a subpar start to the season including consecutive floggings at the hands of the Canberra Raiders and Penrith Panthers respectively. Apparently he’d also lost the playing group (ever heard that one before?). Now the Wests Tigers have even more pressing issues and it begins and ends with these supposed “big four”. Let’s say supposed because it really is only a “big two”. Captain Aaron Woods and James Tedesco should be signed up for life. Woods is a born and bred Balmain lad who proudly dons the 2040 postcode on his Twitter page. The other is a Macarthur junior who played all his footy at the Camden Rams in Group 6 on the outskirts of Campbelltown. They’re both New South Wales representatives and will be part of Blues and Australian teams for years to come. Here’s a blank check, boys – go for your life. Then there’s Moses and Brooks. You can’t buy groceries on potential forever. The question is, are these two worth the squeeze? 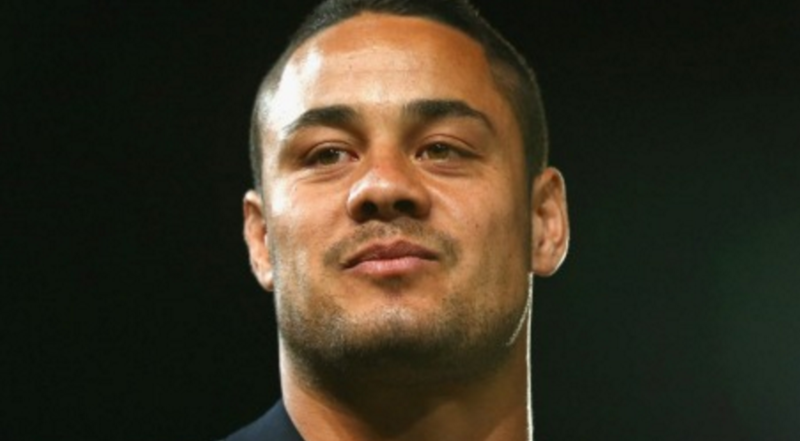 Yes you read that correctly – sign Jarryd Hayne. If Moses and Brooks were moved on in a hypothetical word, you could afford Hayne. Slot him straight into five-eigth and put a veteran halfback inside him who can steer the ship. 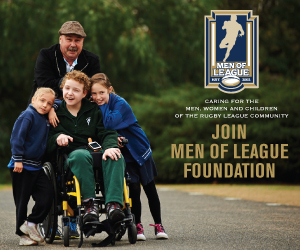 Imagine the marketing campaigns in Campbelltown with Hayne and Tedesco, two local juniors, front and centre. Sheens has more rugby league knowledge in his little finger than a lot of the current people running things at Wests Tigers it seems. Bring him back in a General Manager type position (similar to Phil Gould’s at Penrith) and let him oversea everything. This guy is too good a coach not to be involved as a first grade mentor in the NRL. Cleary has successfully rebuilt two clubs in the New Zealand Warriors and Penrith Panthers and could easily work with Sheens. Don’t worry Ivan, we’re sure Sheensy won’t punt you for yawning a few times. Picture a Wests Tigers organisation with Tim Sheens as GM, Ivan Cleary as head coach and a team starring Tedesco, Woods and Hayne! This will cop some stick from some Balmain tragics but come on, seriously? Stats are stats and the numbers prove Wests Tigers need to sustain and invest in Australia’s largest growth area. Phil Gould tweeted me last night saying “I think Campbelltown is extremely important. It’s their future” and it was “never too late” to make the move. Off course, none of this will probably come true but here’s to dreaming!